Injury Prevention, Productivity and Performance. Help your organization become and stay profitable. 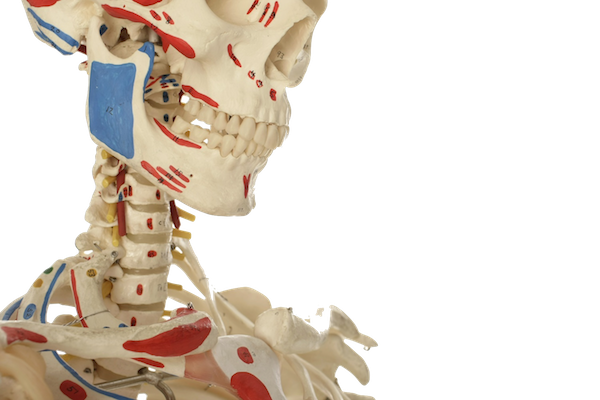 Musculoskeletal injuries, sprains and strains and back pain cost a lot of money. From basic ergonomics risk assessments and training to injury prevention or wellness system implementation. We can help you reduce the obvious and visible costs as well as the invisible costs while creating an empowered team and system that you can measure, adapt and improve. Greg Augustine and Soma 4 Living use a variety of disciplines to help people prevent injuries and move and use their bodies better and safer. He helps organizations train their people and create systems to improve their bottom line. Soma 4 Living provides ergonomics risk assessments, Injury prevention training, Back care workshops, Exceptional aging and train the trainer programs to maximize the performance of your people, systems and operations. Soma Performance systems serving Duncan, Vancouver Island and B.C. Workshops, assessments & training to prevent injuries, create more wellness and comfort and to Maximize the Performance of your people. Release the (hidden) potential of your people and your workplace. Thriving workplaces are made up of engaged, adaptable employees. Too often, injuries, stress, pain and tension get in the way of achieving this kind of work environment – and cost your organization a lot of money in downtime, increased insurance premiums, re-training and lost productivity. Create success in your organization. Get your people working safely and efficiently and your business processes and systems aligned and functioning effectively. Recovery and resilience are important qualities for employees to learn and apply. Soma means “The living body,” and is a systematic approach to wellness and performance. 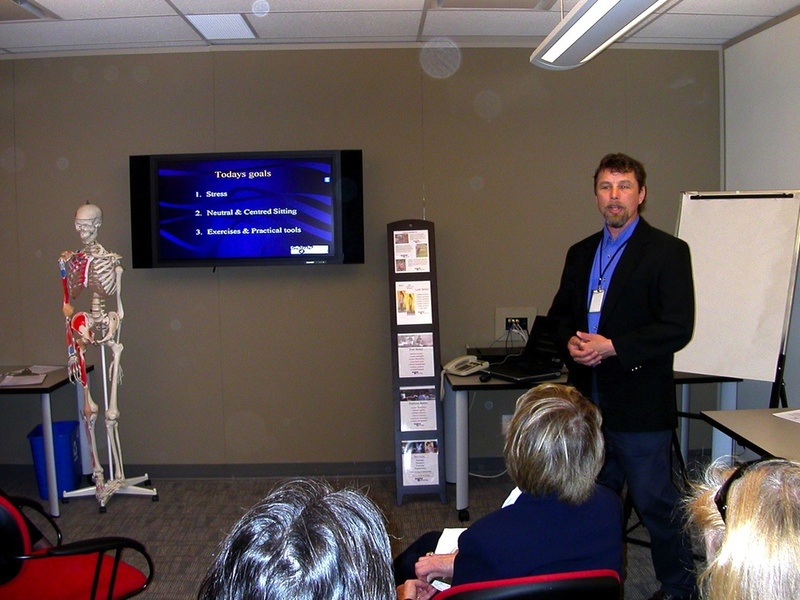 "I recently attended you Back Injury Prevention workshops at the CRD. What I took away from your workshop has literally transformed my life. With no warning – no previous back pain and being very active, about 10 years ago I had a ruptured disk which was operated on to remove the protruding portion. The disk degenerated and the vertebra fused on their own, slightly crooked. My back has been in constant pain and my left leg has been numb ever since, with what the doctors have said is scoliosis and arthritis. Also the burning sensation and pins and needles occurring intermittently up and down my numb leg – which surprisingly gave me hope that there was no permanent damage and it could improve. I have seen neurosurgeons, had X-rays and CAT scans and MIRs, done physiotherapy, acupuncture, massage therapy, yoga, and a dark period of self-medication searching for relief from the chronic crippling pain. I was certain that this was still all fixable, that I did not have to be in pain forever. I had the awareness that the ongoing pain and “scoliosis” was musculature in nature, but was never able to put all the pieces together correctly. I had been taught to keep a strong core, and stretch out the stiff muscles so I could stand up straight in the morning, and that was the best I was to expect – after all I was not getting any younger. I have been remarkable pain free since the few simple exercises you demonstrated in the workshop. Actually working the muscles instead of just stretching has given me back almost full mobility with virtually no pain – and it happened during the workshop and has lasted. The epiphany that I can relax my core has given me phenomenal relief – preventing everything from seizing up instantly. I am doing these few simple exercises in the morning and at night – replaced most of the hour long physio/yoga routine that I have been doing twice a day. I have been able to get out of bed in the morning, stand up straight, and have no pain. I do experience the onset of some pain later in the day, which I attribute to bad habits that I am conscious of and changing. I had the typical “new exercise” pains for a couple of days after, as my body and muscles were not used to these new movements, but they are subsiding. This is a long winded way of saying thank you. Your insight into the cause and effect of back pain is unique, and remarkably simple. It is exhilarating to be pain free for extended periods of time now, and know that it is going to continue to improve. I wish I had this knowledge 10 years ago. It is astounding how much of life I have missed because of the pain, how limiting it has been." Jobs with a lot of repetition? “We hired the SOMA 4 LIVING to provide specialized injury prevention training to all of our warehouse employees. 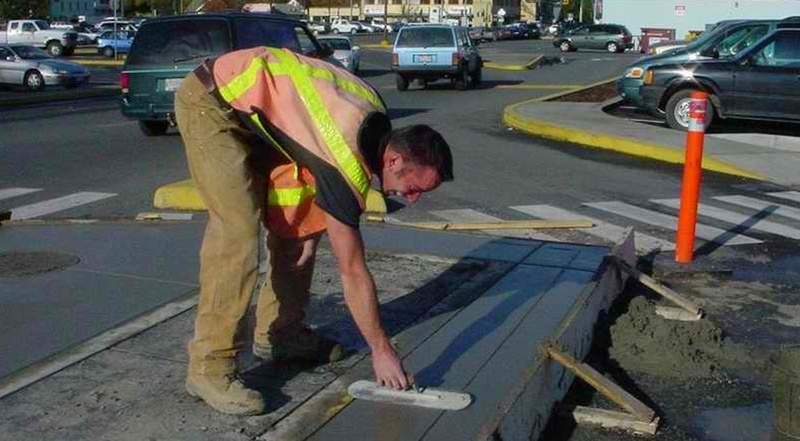 Our goal was to help employees recognize ’at-risk‘ behaviours and learn techniques to reduce the risk of injury. We believe that the Soma Group training has been an important component of our overall injury prevention program. We have seen a consistent reduction in back injuries over the past year." Tools 4 Productivity, Performance & Profitability. For our most popular workplace training programs. Click here. From basic computer risk assessments to complete organization risk reduction strategies. Click here. Injury prevention or Wellness system development and implementation. Click here. Interested in a SOMA 4 LIVING CV click here to email us. Click image to view Greg's Soma 4 Work bio.